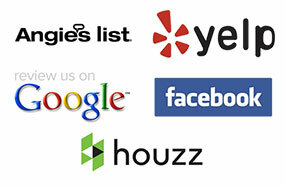 Do you remember seeing colorful displays of flowering bulbs in your neighbors’ yards last spring? Maybe you thought, “I’d like to put some tulips or daffodils in my yard.” Well, now’s the time to plant all kinds of spring bulbs. Spring bloomers develop their roots in the fall, before winter really sets in. This growth period is crucial to next spring’s successful flowering. You should purchase bulbs early to allow time to plant them and to ensure a good selection. If you order bulbs from catalogs, remember to allow for shipping time. Bulbs will perform better if you prepare the soil before planting them. Dig out the soil to a depth of 10-12″ and work in organic matter, like peat moss or compost. To improve drainage, add sand or gypsum. Finally, mix in bone meal or a similar bulb fertilizer before planting. Plant the bulbs with pointed ends up. Then just relax and wait for next spring’s show! The leaves will be changing soon, and fall cleanups will effectively signal the end to another season. 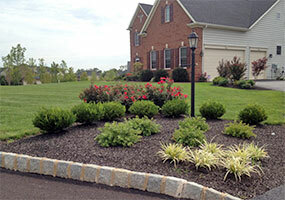 Before you and your team call it quits for the year, consider that fall is an ideal time for new landscape additions. 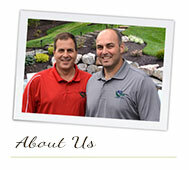 Once milder temperatures set in, trees, shrubs, and turf will no longer face the stress of brutal summer heat. This shift in weather allows plants to reinforce their root systems. 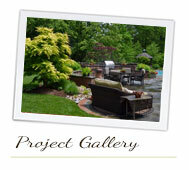 It also makes fall the friendliest time for new plantings. 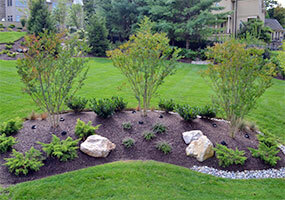 Freshly planted trees and shrubs have the fall to get established, making their springtime emergence hearty and healthy. 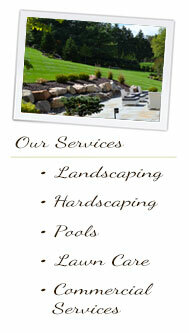 Mature landscaping can be a property’s most prominent feature. 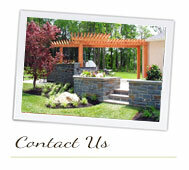 As with any investment, you want to give landscape additions the best possible chance to reach full maturity. 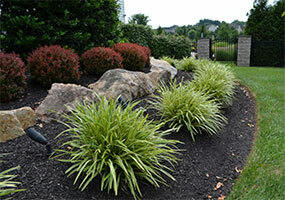 By planting new landscaping in the fall, you are setting the stage for long-term health and longevity.